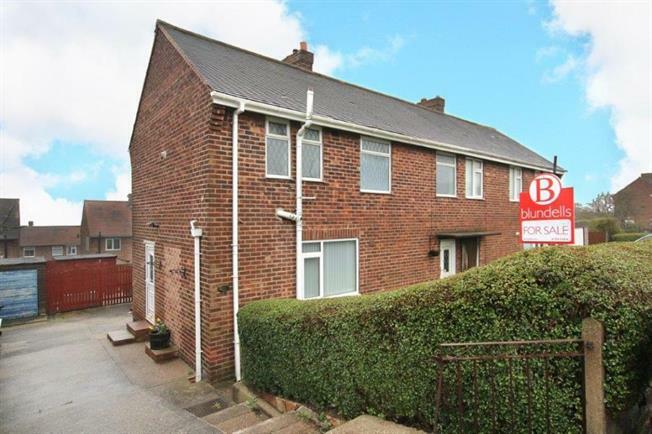 3 Bedroom Semi Detached House For Sale in Rotherham for Guide Price £125,000. GUIDE PRICE 125,000 - 135,000 STUNNING FAMILY HOME! Conservatory, impressive fitted kitchen, well presented, attractive garden and off street parking. VIEW TODAY! A fantastic opportunity has arisen to purchase this stunning three bedroom semi detached family home boasting attractive gardens and shared driveway leading to off street parking. This superb property offers tastefully presented and spacious living accommodation enjoying many contemporary features including an impressive fitted kitchen with dining area, conservatory, lounge, three bedrooms and family bathroom. Situated in this highly regarded area in Maltby within easy access to local amenities including shopping facilities, schools and public transport links.